Ugh, so I’ve read so many things about this book being a total try-hard when it comes to the autistic protagonist and doesn’t feel authentic at all. I have this at home, but it’s not my book, it’s my mums, so I’m going to remove it from my TBR but know it’s in the house if I ever do want to pick it up. Synopsis: Confused yet intelligent animals attempt to interact with confused yet intelligent humans, resulting in the death of Elijah Wood, Salman Rushdie, and Wong Kar-Wai; the destruction of a Domino’s Pizza delivery car in Orlando; and a vegan dinner at a sushi restaurant in Manhattan attended by a dolphin, a bear, a moose, an alien, three humans, and the President of the United States of America, who lectures on the arbitrary nature of consciousness, truth, and the universe before getting drunk and playing poker. I love the sound of how bizarre this is but people are saying it’s just like an incomprehensible acid trip in book form so I think I’ll give it a miss for the sake of wanting to read understandable fiction. 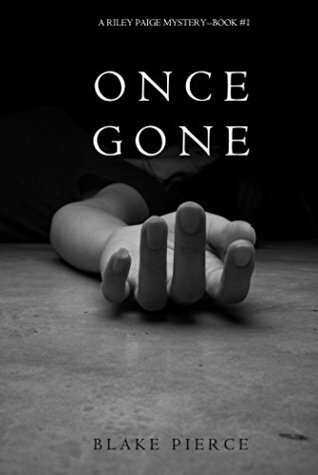 Synopsis: Women are turning up dead in the rural outskirts of Virginia, killed in grotesque ways, and when the FBI is called in, they are stumped. A serial killer is out there, his frequency increasing, and they know there is only one agent good enough to crack this case: Special Agent Riley Paige. Maaaaybe a new detective series with a female lead that I will like? I got this book for free on my Kindle, so it’s staying on my list! Synopsis: The sounds of unexpected tragedies—a roll of thunder, the crash of metal on metal—leave Miranda in shock amid the ruins of her broken family. I bought this as a Kindle First book in Feb 2016 and now I have no interest in reading it at all. I can’t gift it or lend to another Kindle user either, so no one is going to get anything out of that 99p I spent! Gosh! One of the reviews on Amazon for this says “In the end, I was just thankful it was over” so it’s a big no from me lol. 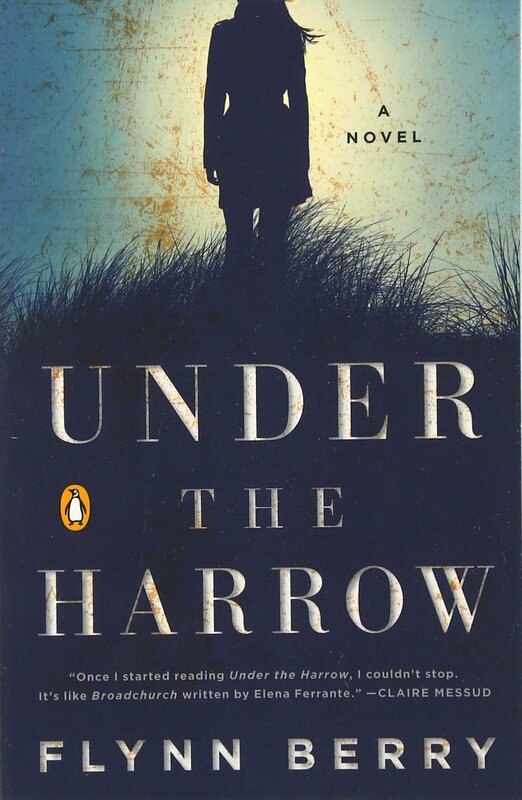 Synopsis: Eight-year-old Murgatroyd Floyd doesn’t fit in—not as a blue-eyed blonde living in Singapore, not in school, and certainly not with his aloof expatriate parents, who seem determined to make his life even harder. 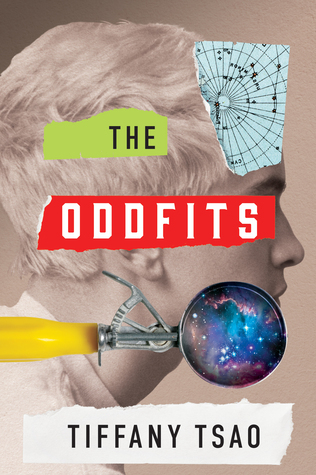 Unbeknownst to him, there’s a reason why he’s always the odd boy out: he is an Oddfit, a rare type of human with access to the More Known World, a land invisible to most people. 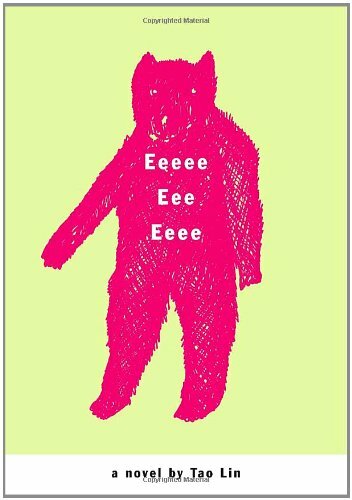 Yet unfortunate circumstances keep Murgatroyd stranded in the Known World, bumbling through life with the feeling that an extraordinary something is waiting for him just beyond reach. This kind of sounds totally YA, I’m not that interest in the synopsis, and it has average reviews. Pass. Synopsis: In the year 2044, reality is an ugly place. The only time teenage Wade Watts really feels alive is when he’s jacked into the virtual utopia known as the OASIS. Wade’s devoted his life to studying the puzzles hidden within this world’s digital confines, puzzles that are based on their creator’s obsession with the pop culture of decades past and that promise massive power and fortune to whoever can unlock them. When Wade stumbles upon the first clue, he finds himself beset by players willing to kill to take this ultimate prize. The race is on, and if Wade’s going to survive, he’ll have to win—and confront the real world he’s always been so desperate to escape. This is raved about everywhere in the book blogosphere. I’m ashamed I haven’t read it yet. I do already have it at home on my shelf, so it will be read at some point! Synopsis: HER PERFECT LIFE IS A PERFECT LIE. 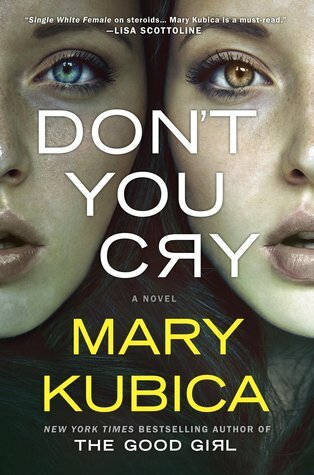 This sounds so similar to loads of other thrillers out there and this one doesn’t have a particularly great overall rating, so I think I’ll let this one go. 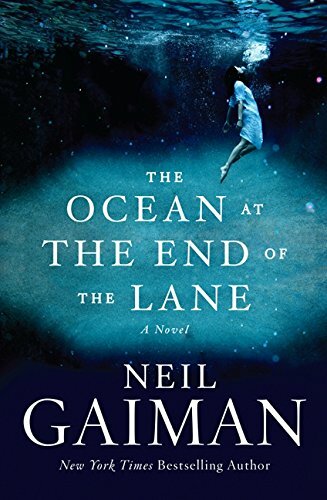 I have sooo many books on my TBR and while I like the sound of this one, I have lots of other works from Gaiman that I want to read before this one (because I like the sound of them better) so I’m going to get rid of this one… for now. 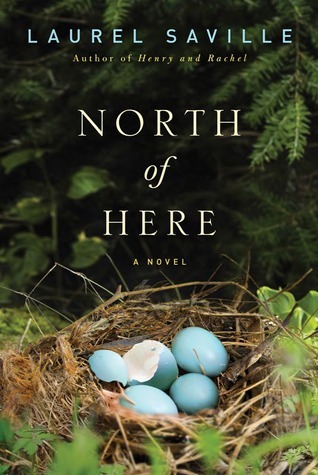 Synopsis: When Nora takes the train from London to visit her sister in the countryside, she expects to find her waiting at the station, or at home cooking dinner. 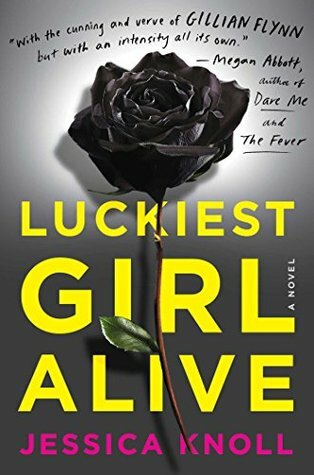 But when she walks into Rachel’s familiar house, what she finds is entirely different: her sister has been the victim of a brutal murder. When I first saw this book I was really interested by it and really wanted to read it, but for some reason, I’m just not feeling it right now! Synopsis: In downtown Chicago, Esther Vaughan disappears from her apartment without a trace. A haunting letter addressed to My Dearest is found among her possessions, leaving her roommate Quinn Collins to question how well she really knew her friend. Meanwhile, in a small town an hour outside Chicago, a mysterious woman appears in the quiet coffee shop where eighteen-year-old Alex Gallo works as a dishwasher. He is immediately drawn to her, but what starts as an innocent crush quickly spirals into something far more sinister. There’s a very small possibility that I have this book on my bookshelf at home so I’m going to keep it on my TBR just for that reason. If I don’t already have it, I will remove it later on. It’s actually quite a relief that I managed to remove more than two books from my TBR this week! 7 is a great chunk of books off, so I’m happy with this weeks declutter! Next postWe have a (giveaway) winner! 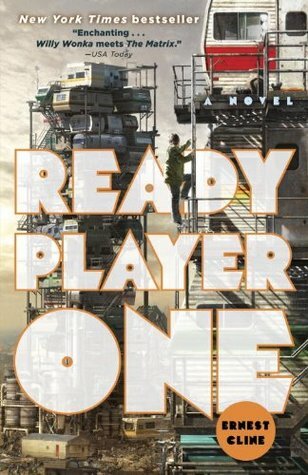 I’m about halfway through Ready Plauer one, and it really is good….but I grew up in the 80s, so it’s kind of fun seeing some of the references in the book. I, unfortunately, did not grow up in the 80’s, but I’m hoping I’ll still really enjoy it! 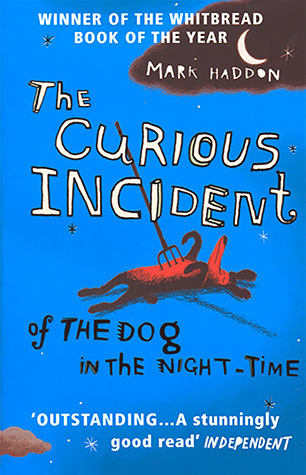 I’ve got a copy of The Curious Incident of the Dog in the Night-Time sitting unread, too! lol I’ve thought about actually reading it so many times, but just never wind up doing it for some reason. hehe I see this week’s been a prosperous one!